Home / Pleasure Buying-Slide show / Let’s take a look at the Lingnan culture in Guangzhou, China. 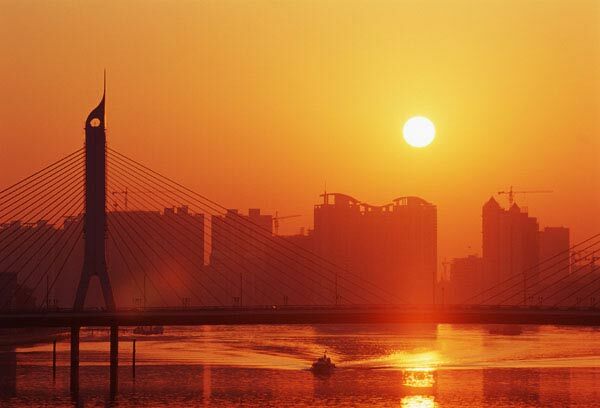 Guangzhou is a famous cultural city with a history of more than 2,222 years. It is one of the first historical and cultural cities in the country promulgated by the State Council. Wuxian Temple, Huaisheng Temple, Chenjiatun, Sacred Heart Hall, Sanyuan Palace, etc. the essence of Chinese and foreign cultures, has formed a unique Lingnan culture. as well as urban landscape and living customs, all reflect the style of Lingnan culture. Guangzhou people like to drink tea, especially love to drink morning tea. Meet in the morning, most of the greetings in other places are “eat it?”, Guangzhou people are often “drinking tea is not?” (drinking tea?). Guangzhou people said that drinking tea actually refers to the Shangchalou, not only drinking tea, but also eating snacks, one or two pieces, excellent for leisure; not only drinking morning tea, but also drinking afternoon tea, night tea; Full of belly, but also by the way to spread news, talk about friendship, negotiate business. It can be seen that tea drinking has transcended the category of “tea” in a certain sense and has become a kind of social communication. Drinking tea constitutes a distinctive trait of Lingnan culture that is different from other cultures. Guangzhou’s old-fashioned teahouses include: Tao Taoju, Lu Yuju, Afraid Xiangju, Nanyuan, Beiyuan, Tunxi, Datong, Huiru, Sanru, Duoru, Qiaoxin, Dexin, Zhengxin, Fulaiju, Xihua Living, beautiful and living. Guangzhou is also called Huacheng, and Guangzhou people love flowers. The imported flowers of thousands of dollars and pots of rich people will also buy a few pots. Ordinary people are also required to provide a pot of kumquat and several daffodils. On New Year’s Eve, a small old flower street is a tradition and a major event for Guangzhou residents. Xinghua Street is also visiting the Yingchunhua City. It starts in the first 3 or 4 days, and the New Year’s Eve is over. Every year, the municipal government must make great efforts to arrange it. After the flower market opened, when the Hua Deng was in the first place (the traffic control was implemented), the people in the Huahua Street came to the fore. After 8 or 9 o’clock, the crowds were bustling, bustling and lively. The street is noisy and crowded, but people are all polite, extraordinarily modest and tolerant, full of smiles and joy. Generally speaking, many people are from other provinces in the past few days, because most of the people from other provinces want to watch the CCTV New Year party. After visiting the flower market in the 30th year, I often sighed in the night tea. The flowers in the flower market are full of enthusiasm and variety. The imported products include European lavender, Thai rich palm, Dutch tulip, Nordic rose, South American five-generation family, Belgian cuckoo, etc. Etc. Domestic varieties include Jinbian Ruixiang in Jiangxi, Clivia in Jilin, Peony in Luoyang, and Narcissus in Zhangzhou. 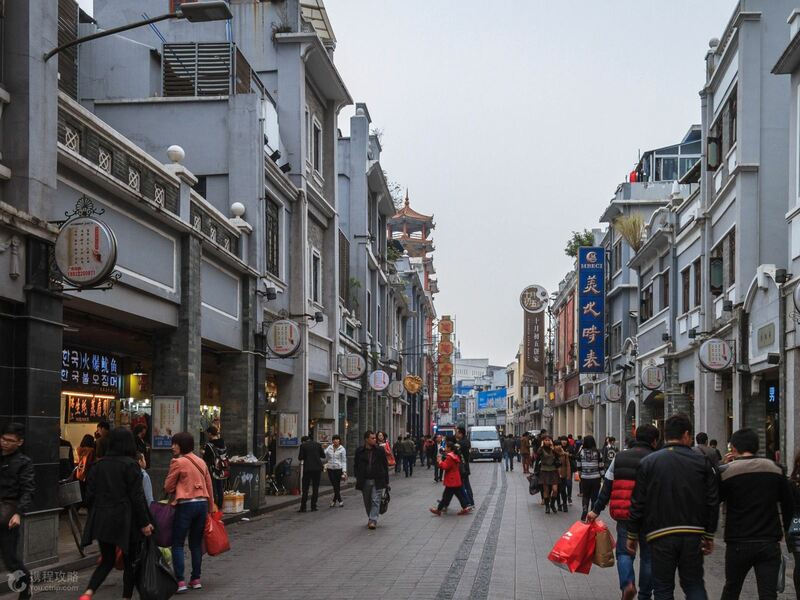 As the name suggests, Xinghua Street is mainly for shopping and appreciation. Buying must buy a little, but more or less, to show good luck. Therefore, couples will buy a maximum of one or two roses, silver willows and lilies in the flower market. The family chooses traditional local kumquats, rich bamboos, peach blossoms, rich trees, and red luck. Guangzhou people think that although the exotic flowers are very beautiful, most of them do not have special symbolic meanings, and they cannot satisfy the meaning of “safety” and “richness” in the New Year. The line of flowers is to smear the scent of flowers, squeeze out the suffocating gas, and the weather will be smooth and happy in the coming year. Xiguan is outside the west gate of the old Guangzhou city, and Dongshan is outside the east gate. The two are far apart. Historically, the cultural characteristics of the two places have distinct differences. 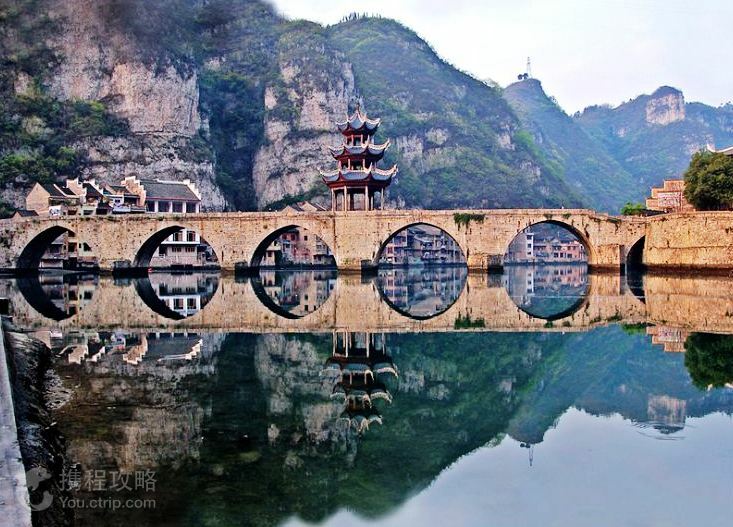 The Xiguan terrain is low-lying, the water town of Zeguo, the river is like a net, and the population is dense. It is a bustling downtown area. The Dongshan terrain is high and the land is sparsely populated. In the early 20th century, American Christian chose Dongshan as a mission base. The elegant living environment opened by the church has attracted a large number of returned overseas Chinese to settle down. Since then, the desolate Dongshan has become more and more noisy and has become a residential community with high-end buildings. There is a saying in Guangzhou, “Dongshan Shaoye, Miss Xiguan”, meaning: Dongshan is a concentrated settlement of power gates, and most of them are official children. Dongshan Yanglou is a kind of imitation Western-style villa built by some overseas Chinese and military and political officials in the Dongshan New River Pu, Kuanyuanyuan Road and other places in the early years of the Republic of China. “Dongshan Young Master” is the result of this; and Xiguan is a commercial prosperous area, the young lady who came from the rich business home, flying butterflies dance. The girls here are authentic, everyone, their slender figure, soft Cantonese, well-educated, some will be hand-made, respect the elders, and have the traditional virtues of China. Garden-style bungalows and Xiguan big houses, power and wealth, modern and traditional, complement each other. After the Opium War in 1840, the development of modern architecture in Guangzhou experienced several stages such as the movement of Western architecture, the revival of traditional architecture, and the introduction of modernist architecture. Western architecture has the following types in Guangzhou, such as religious buildings such as the Catholic Sacred Heart Church (Shishi); such as the Guangzhou Post Administration Building, the Guangdong Customs Building, the City Hall Building, the Provincial Department of Finance Building, and the Provincial Federation of Trade Union Buildings. Public buildings of the class; such as Xiguan big house, bamboo house and Dongshan Garden house, Xiaoyang Building, residential buildings such as Zhongshan Memorial Hall and Hairen Pavilion; and such as Aiqun Building, South Building, City Bank The building, the provincial bank building, the New Asia Hotel and the commercial arcade buildings throughout the major commercial streets of Guangzhou (the arcade commercial street). In fact, commercial arcade buildings were first seen in ancient Greece more than 2,000 years ago, and later became popular in Europe, and only passed down to the world in modern times. Because the “ride” part of the commercial building is built on the sidewalk in the first half of the building, it is connected to the side of the road to form a free-walking promenade, which can reach several hundred meters or even more than one or two kilometers. Guangzhou has the saying that “Mayday, the child’s face, and the change will change”, so “riding the building” just adapted to this climatic characteristics, and once swept the entire Guangzhou city, and gradually formed the main pattern of Guangzhou streetscape. “Crading House” buildings are concentrated in commercial streets such as the 10th Road, Shangxiajiu Road, Zhongshan Road, Jiefang Road, Renmin South Road and Yide Road. The “ride” in Xiqiaokou area is the most powerful: Xinya Hotel, South The buildings, the Aiqun Building, etc. are among the best in the early “ride” buildings in Guangzhou. After the 1960s, this form was rarely used in the newly built commercial districts of Guangzhou. 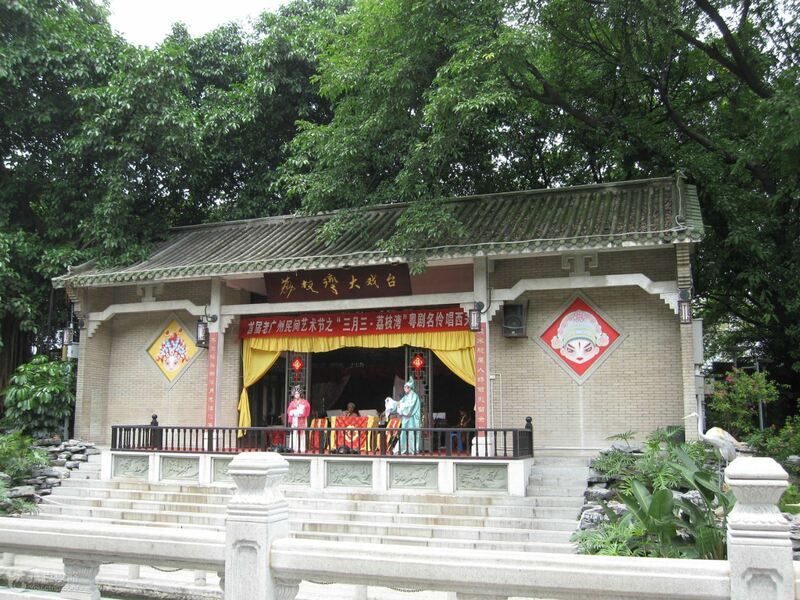 Xiguan is the name of the old Guangzhou people in the Xiwan Village in the downtown area of ​​Liwan, the Pearl River in the south, the Renmin Road in the east, and the Xiaobei River in the west. 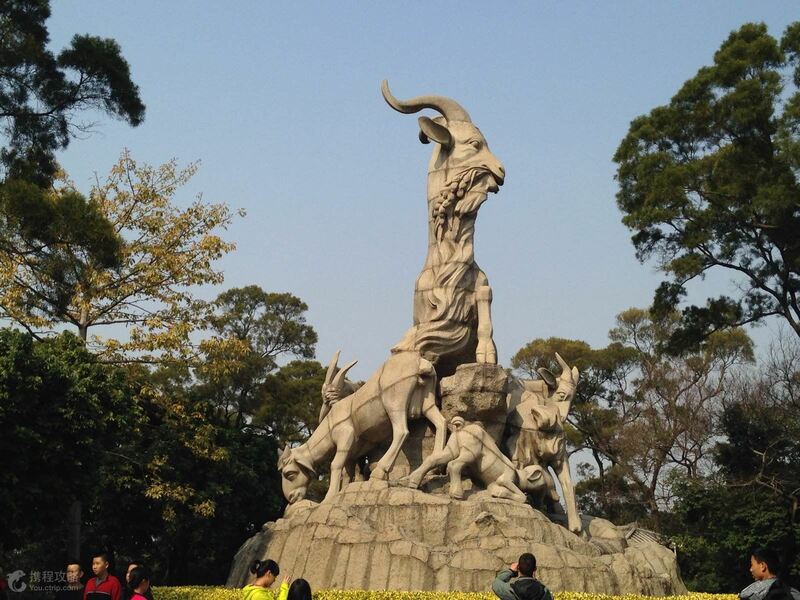 It was located in the west gate of Guangzhou City in ancient times. This is a traditional old house with many typicals, known as the “West Gate Ancient House.” In the past, these old houses were mostly rich and wealthy houses, tall and bright, combined with halls and beautifully decorated. There is a Qingyun Lane on both sides of the big house, which takes the meaning of Pingbu Qingyun. This kind of lane is also called cold alley, fire lane, water roll, etc. It has the functions of ventilation, fire prevention, drainage, lighting, drying, transportation, planting flowers and trees. The existing number of ancient houses in Xiguan has changed from more than 800 in the heyday of the late Qing Dynasty to less than 100. Among them, there is a big house at No. 15 13th Street.